The Feathered Star is one of the most beautiful patterns in quilting. 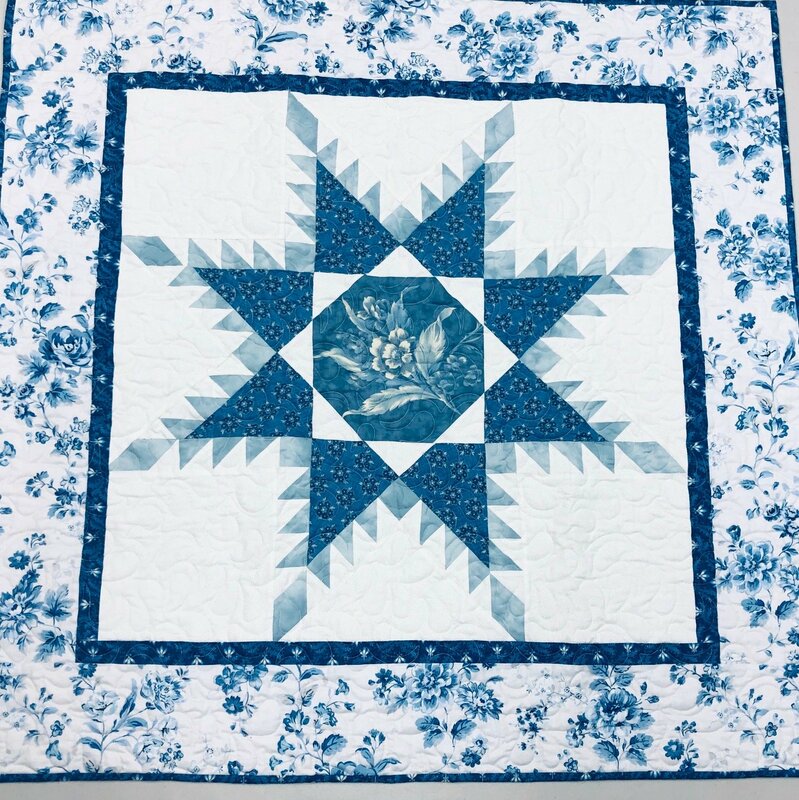 Join Dena Rosenberg to make your own exquisite quilt using Marti Mitchell's feathered star templates. You will be surprised and delighted with your results and with how easy they are to use.